With all and appeareance of Jaco, the Space Patrol!. 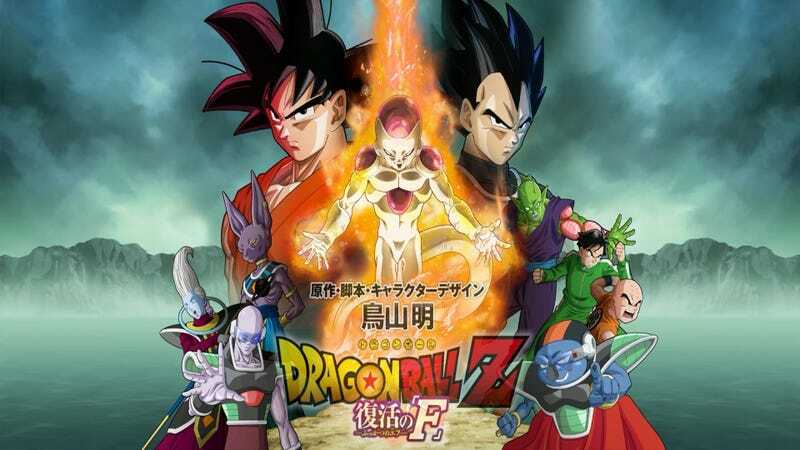 The new Movie of Dragon Ball Z is a litle more than a Month to launch in Japan, and here is the trailer with the all New form of Freezer!. Also the character of the Spinoff/ Prequel Manga , Jaco the Space Patrol, will make an appeareance in here!. On th sad news. Is that there are Rumours that are saying that the Premier in Latin América will be delayed to October , The reason?, The premier of the movies of The Avengers and Fast And Furious could cannibalize the entrances for this Movie.